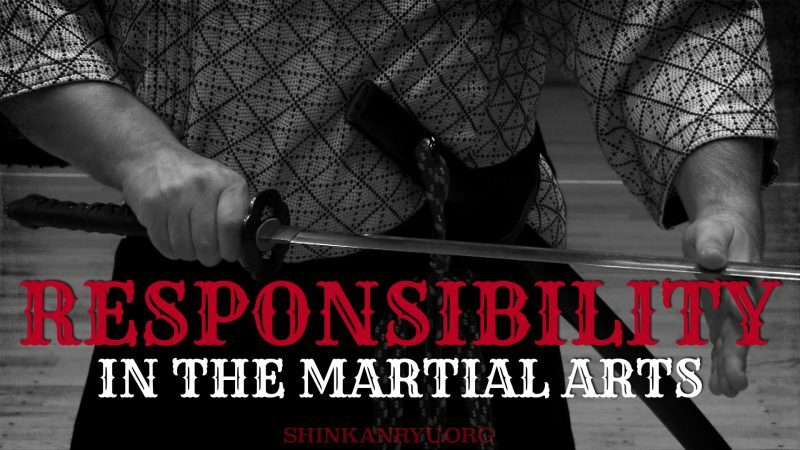 As a martial arts instructor, or school, or especially if you're representing an authentic Japanese "koryū" you have a responsibility for safety. 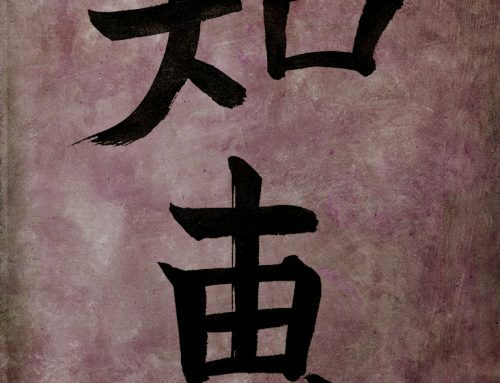 If you are a student looking to train with someone like the aforementioned, then you should also understand the subject of safely training in the martial arts. 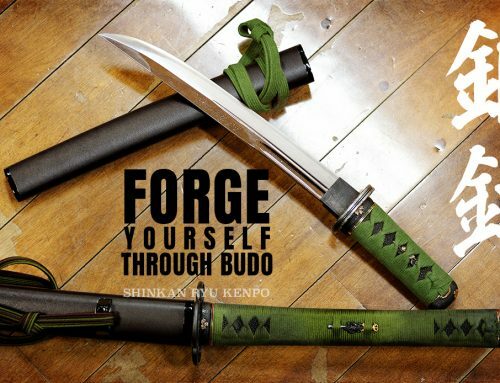 I feel that bujutsu teachers should not be allowing students to use shinken 真剣 (sharp swords) or any weapons that can severely or fatally injure the student until they have demonstrated proper basics and handling of a blunt sword (iaitō). I have seen school headmasters decide it's ok to let brand new students wield a sharp sword for iaidō practice. They argue it creates fear and "intensity" that allows people to use the sword correctly. What it actually creates is the opportunity to cause severe injury or death. Sharp swords are not toys and there is no reset button when you make a mistake. 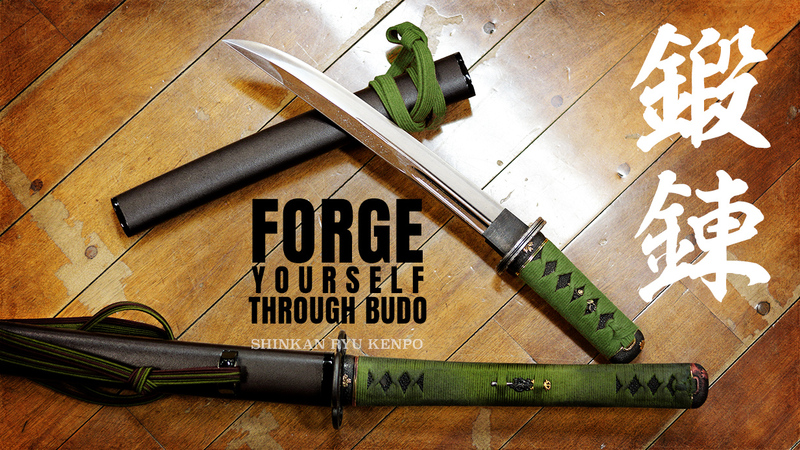 You do not need to elevate your practice using a shinken in the first weeks or months of your training. Or even years for that matter. I have also witnessed martial arts schools branching out and offering online training videos. They are telling potential students that it's ok to use sharp swords for their online training. Some even encourage people to cut stuff up in their backyard without training. 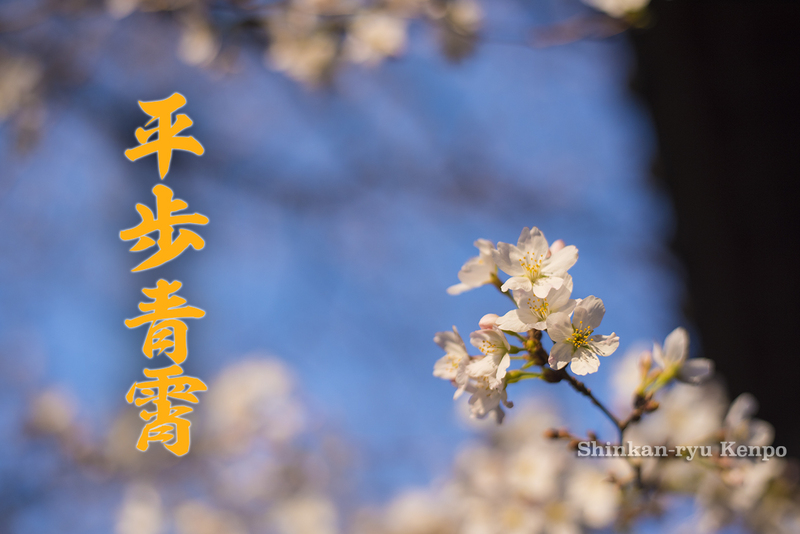 It is unconscionable to allow students without experience to use shinken. 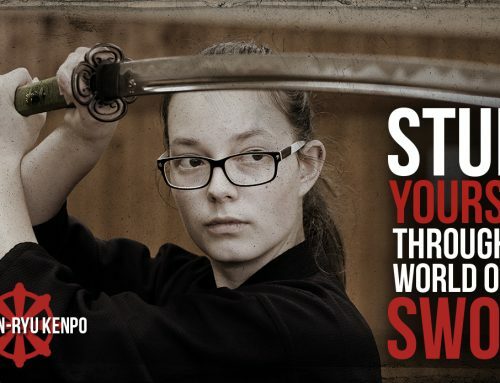 For training where you, the teacher, are unable to watch the student as they are training, allowing the student to use a sharp sword is just asking for injuries to occur. It is irresponsible. Can you morally walk away from that with a clear conscience? I certainly can not. 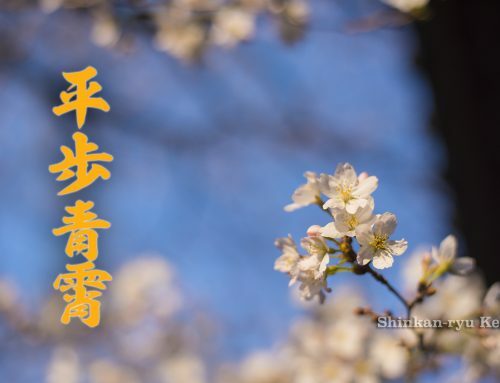 As a student or potential student, there are a lot of issues training with a shinken, none of them are worth the benefits. 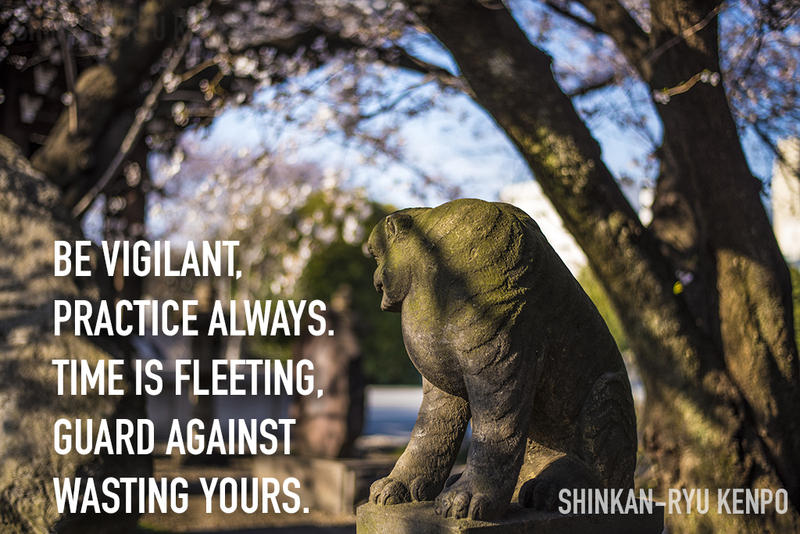 There is no reason you shouldn't take time to get basics and move on to shinken later in your training. Training for at least a few years before you use a sharp sword is entirely sensible. If a teacher doesn't take your safety seriously, then you should consider finding one that does. There is a lot of b.s. in the world of martial arts. Fake lineages and made up documents and dishonest instructors. People out to get your money and sadly not even providing you with at the very least some decent basics. 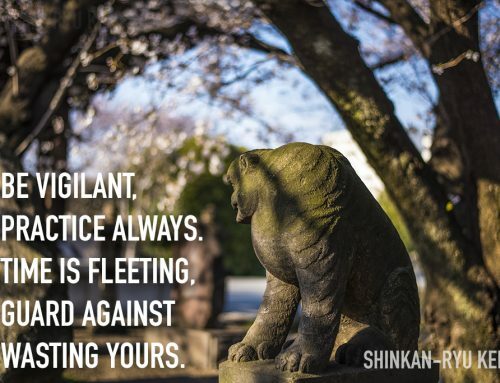 Worse is the act of allowing a student without proper training to use a shinken. It is on a level of serious trouble well above all of the previous problems. Dear Teachers, please use better sense, especially if you're teaching online and gathering students without interviews. You do not know the conditions of their lives or minds and training spaces. You do not know the safety of the weapons they are using and are allowing them to just sign up. The only reasons I can see for such an act is to grab the money. Not training people correctly while putting them in danger suggesting they can use a 'real sword' or live blade does not demonstrate any care or responsibility that a teacher should possess. Dear Students, do not believe teachers know everything. If someone is suggesting it's ok to use any old weapon you want for training its a sure sign that teacher is not putting any thought or love into you as a student or human. The disregard for safety is revolting to me. It is, of course, your choice but I would weigh that against the potential loss of fingers, nerves, arteries, veins or your life. I have spoken about this before, someone died in Tokyo a few years ago using a BLUNT sword. 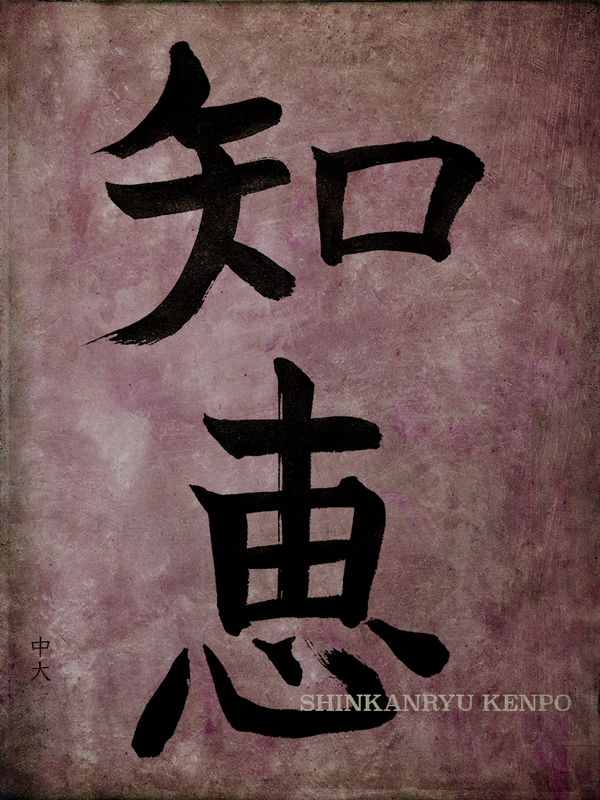 Iaijutsu is not a safe martial art, it becomes much more dangerous using a shinken. 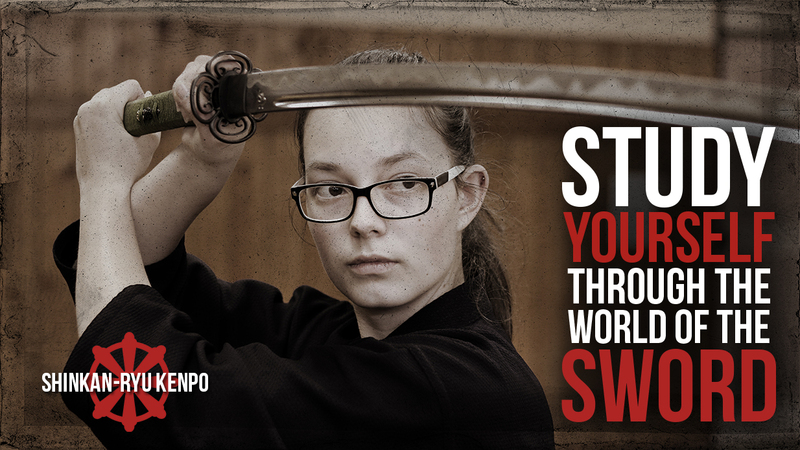 Students, please consider the use of an iaitō (blunt sword) for training in iaijuitsu. Also, get proper training. Proper training is in-depth and personal. Teachers, please do not neglect students. They are not a paycheck, nor a commodity. They are humans and deserve honesty and love. Do not disrespect them so much as to put them in harm's way.